Smok T Priv 220w vaporizer mods, six fashionable colors available, max output 220watts and powered by 2pcs 18650 batteries, support resistance as low as 0.06ohm, VW and TC output modes switchable, temp mode can enhance the consistency and taste of every puff, watt mode is perfect for cloud chasing,the new smok temp control box mod with big fire key kindles your desire,adjustable LED meets your various color demands. 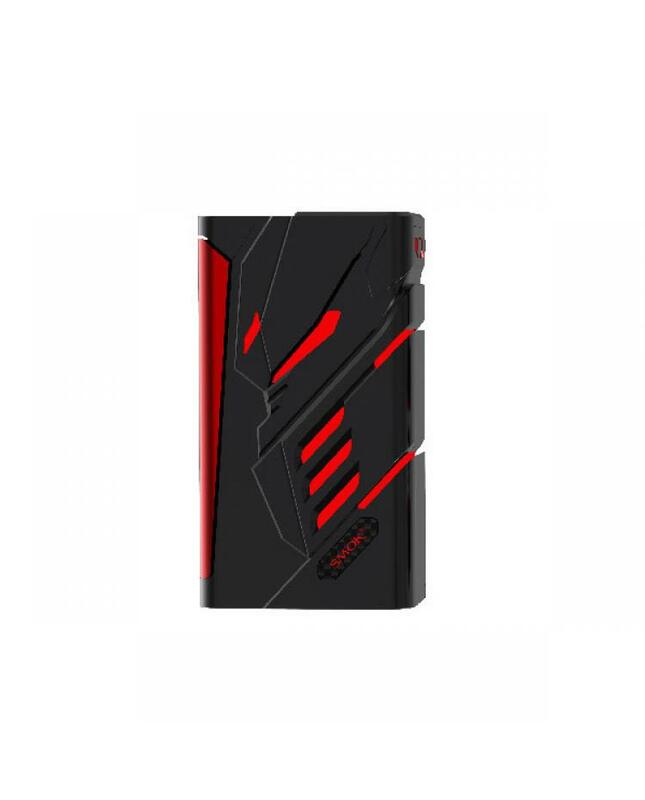 the t-priv mod with 9 color modes customization LED, vapers can set the color you prefer. the big OLED screen will show vapers the vaping data, working modes, vaping effect, voltage, battery life, and resistance value etc.the T-priv mod with multiple functions to keep vape reliable and safe. recommend works with TFV12 king cloud beast tank.